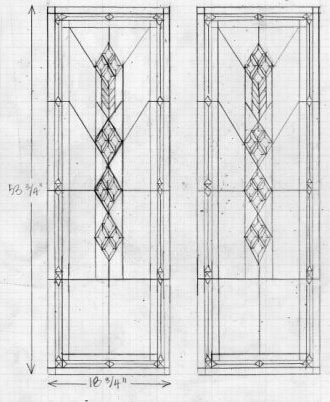 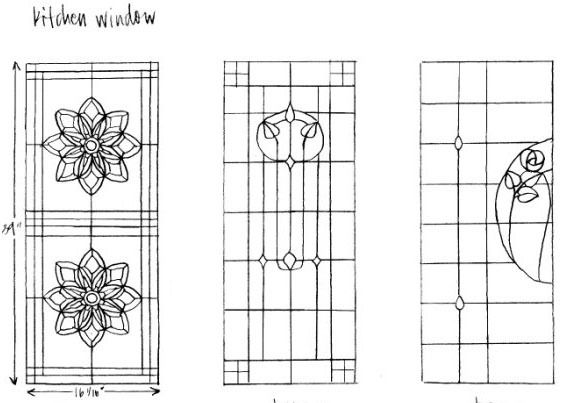 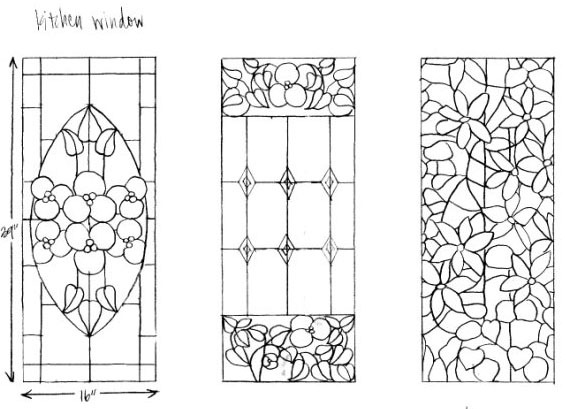 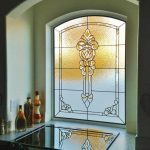 Our clients can choose from hundreds of our existing designs or they can create and manufacture a completely custom stained glass design which will never be repeated again. 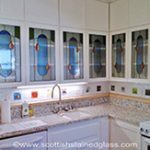 With over 200 different textures and colors to choose from the possibilities are limited only by your imagination. 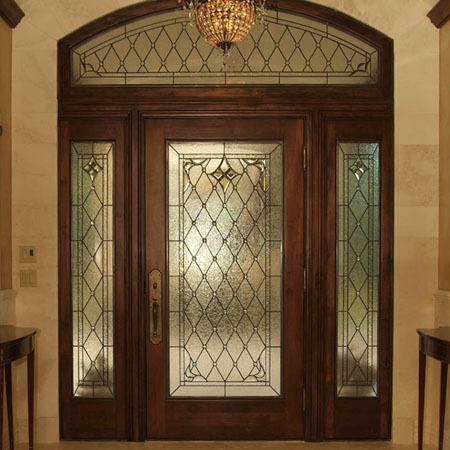 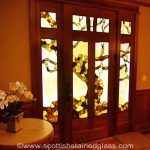 Our Denver stained glass studio has produced over 40,000 custom leaded and stained glass windows doors and panels over the past 20 years making us not only the largest producer in Denver or indeed Colorado but in fact the largest custom studio in the united States. 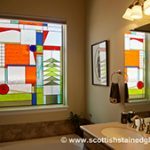 Our reputation for excellence has attracted stained glass artisans from all over the country to relocate to Denver and lean the fine art of Scottish Stained Glass. 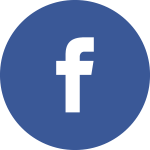 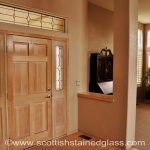 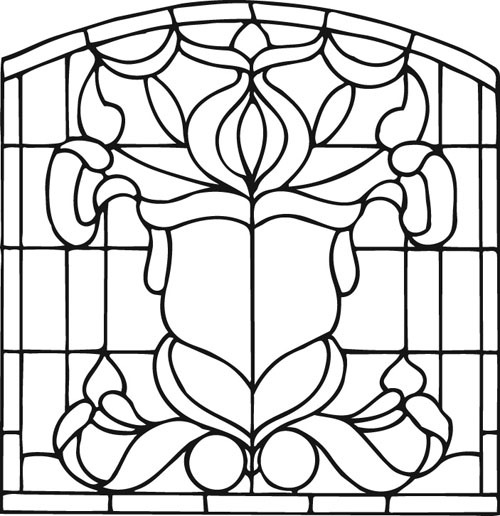 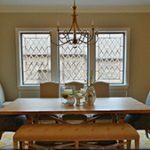 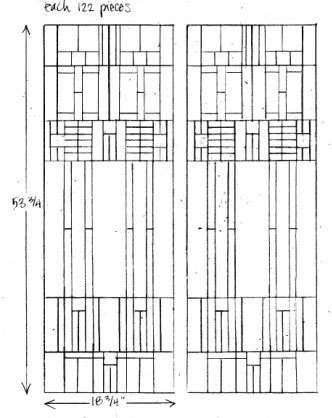 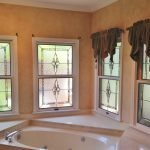 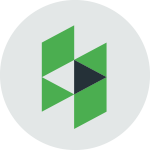 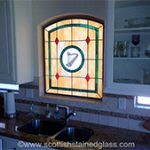 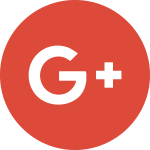 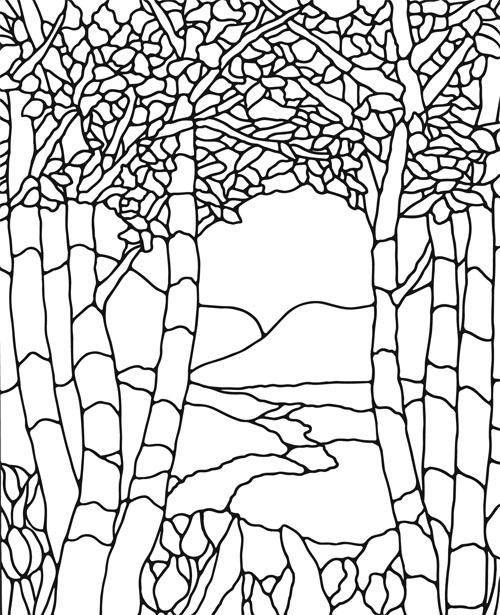 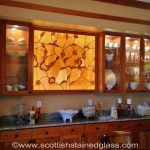 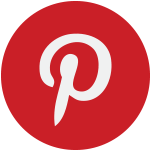 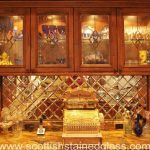 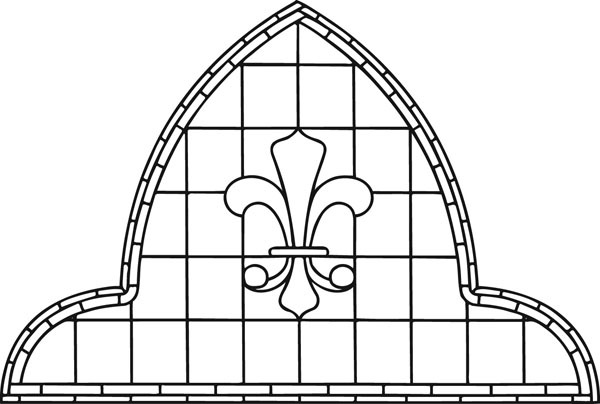 Whether you live in Denver, Houston, New York, LA or anywhere in between, Scottish Stained Glass has the perfect leaded or stained glass window designs for your home. 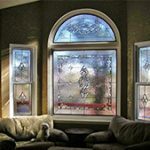 Contact us and you’ll soon see why we have become known as the “Worlds most beautiful windows”.